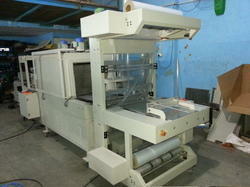 We offer Semi-Automatic (Both Side) Web Sealing Machine. 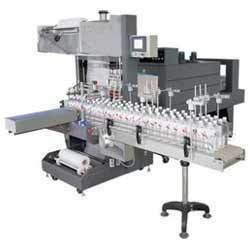 Our technologically advanced carton packaging machines are specifically designed for packaging of cartons. Place the Product on the platform of the machine, press the two Push buttons provided, it would move forward and seal the product by the film rolls which be on the top and bottom of the machine.